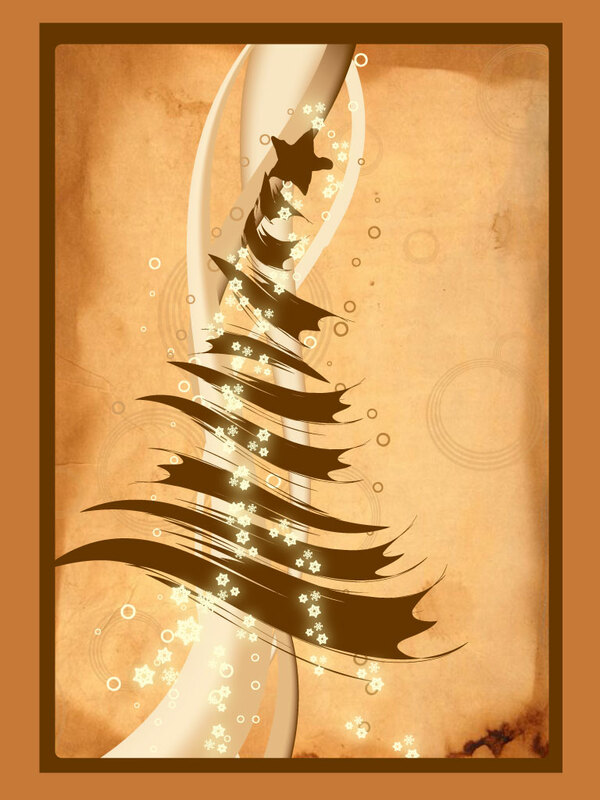 Download this beautiful and artistic Christmas card for your holiday designs. Warm Autumn colors make this layout unique. Just add your personal message and you're done. Tags: Card, Christmas, Happy, Holiday, Merry, Tree, Trees, Warm.